Lyft was my service of choice in San Francisco, so I was happy to read that we’ll be finally seeing Lyft cars in New York, specifically starting out in Brooklyn and Queens (though not without the expected barriers from the taxi commission). 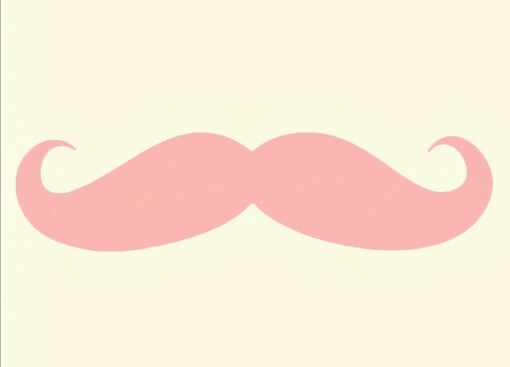 Unfortunately, presumably because of the intense scrutiny that Lyft is facing during their unsanctioned launch – including fines and having their cars towed – Lyft drivers won’t have the signature, marketing-genius pink mustaches on the grill of their cars, as they do in almost every other city. It will be nice to have a ride-sharing car service, taxi alternative that’s not Uber. I don’t think Lyft is an angel, but they’re definitely my choice over a company run by an arrogant prick who mocks his customers and increases prices during severe weather and emergencies (Uber recently announced it will cap surge pricing during emergencies – better late than never). I understand the idea of surge pricing, but there’s a point where pricing hits a limit where people stop using your service. Travis Kalanick is smart, so he gets that there will be enraged customers, but he doesn’t care; he let’s the market dictate the price. Though economists agree with him, my view is that surge pricing highlights some of the worst behaviors in tech and capitalism.